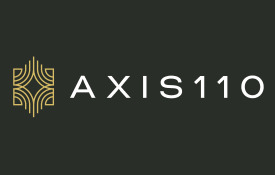 Axis 110 understands that pets are not merely pets; they are members of your family! 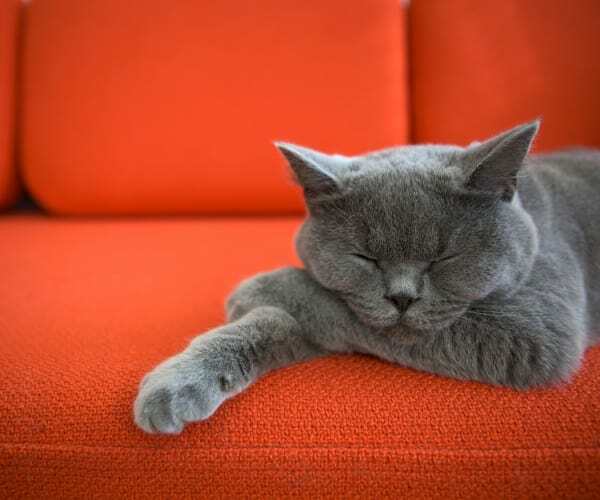 We welcome them with open arms into our pet-friendly apartments. Read more about our North Richardson luxury apartment amenities.